Like all lures, jigs have countless shapes and weights. 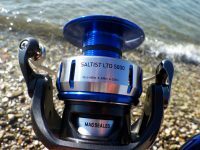 Many people simply chose a jig and they just go to the sea and use it. The shape of the jig classifies it to a specific category and makes it ideal for using in different situations. So let’s go and meet the three main categories of jigs and their use. Akula Jig by Hart. A front weighted jig. 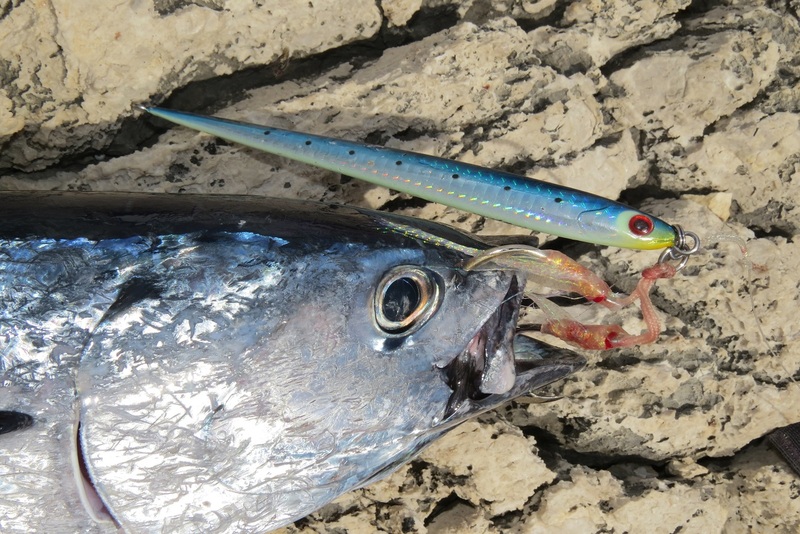 Those types of jigs have more weight gathered in front, where the eyes are. 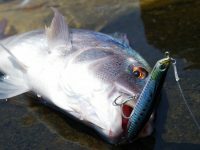 Those jigs usually have a very good casting ability, even in strong wind and during casting, the head goes first like a bullet. When it hits the water, this jig has a relatively fast sinking action but because of the tense it gets from our braid and line, it tends to work excellent and performs very good flashes and maneuvers while jigging. More simple, when we leave it to sink, it goes fast towards the bottom, but when we start to jig, the heavy head, comes up, and exactly because it is heavier, when we jig, with long jerks, the jig gets impetus and moves toward us during each jig. What I mean is that front headed jigs are the masters of maneuvers and have excellent moving during “positive” jigging. Positive jigging is the time we jig, and not the “dead” time between each jerk of our jigging. 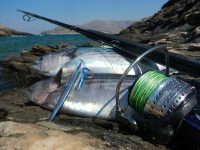 Those types of jigs are good to use in medium depth places with medium currents or without and normally are easy to use, especially if they have a slim shape. Also they can stay in the depth level we want to focus without much trying from us, but as I said in less deep places. The more the currents get stronger, the harder it will be to keep it deeper. As mentioned before, those jigs get most of the attacks while jigging and more rarely during the “dead” time or while falling. They can be used both by long jigging moves and shorter faster ones. 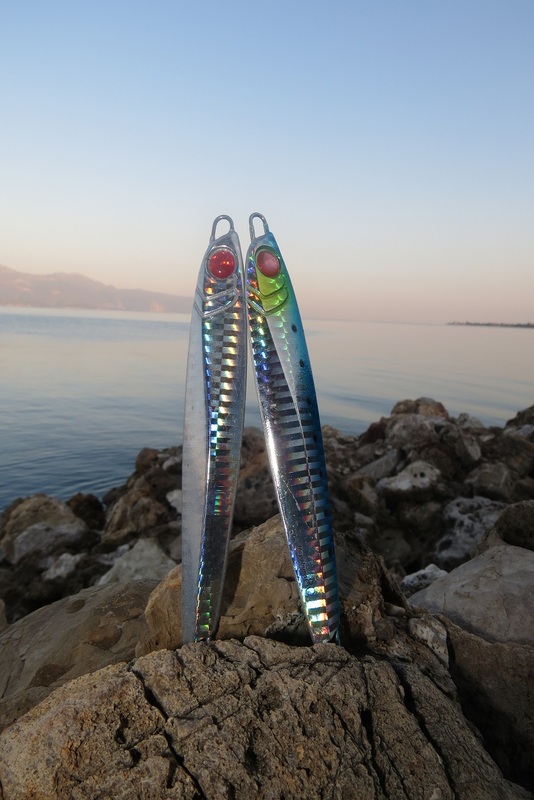 D-Slide Jig by Hayabusa. A center weighted jig. Those jigs have more weight gathered on the middle of their body. 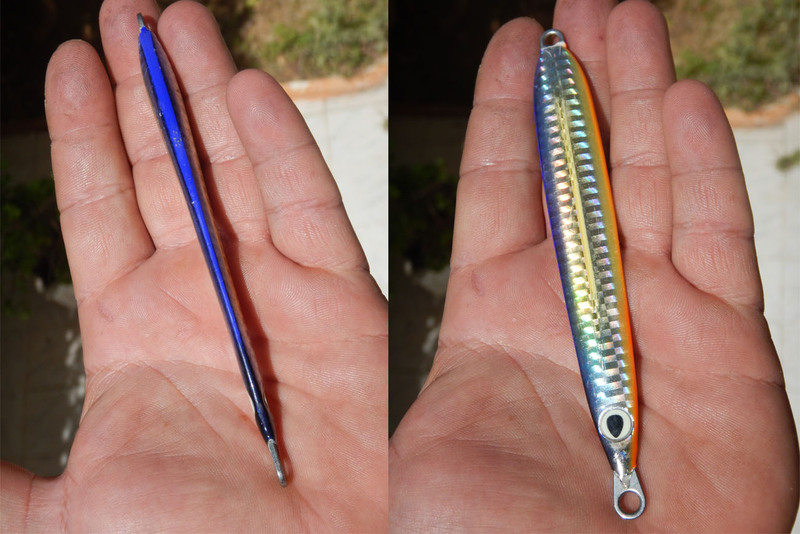 Normally it is the most popular and effective type for most anglers, but this is only because this jig gets many strikes during “dead” time or while falling. It is true that because of the excellent action while falling, these jigs are very “user friendly” and do most of the work by themselves. During “dead” time, they tend to freeze for Half a second and during falling they perform strong rolling action, and strong maneuvers changing direction, like a leaf falling from a tree. But what makes them so effective can also make them unsuitable for many situations. For example this amazing sliding action gets less and less strong the deeper we use it, because of the tense that our braid applies to only one side of the jig (since more braid goes in the water as the depth increases), breaking down the action. Center balanced jigs also have a very bad casting reputation, especially in windy conditions. The wind destroys the “arrow” cast and forces it to swirl and fall close. Last but not least, center weighted jigs are not ideal for deeper waters for other simple reasons. Except that they go deep very slowly, they are affected in action, sinking speed and casting position, by strong currents and for example if we cast in front of us, we might end up jigging on our right or left side. Having said that, center weighted jigs remain very effective and an excellent choice to inexperienced shore jiggers and an excellent choice for mid waters. They can be used both by long jigging moves and shorter faster ones. Gekito Jig by Cultiva. A Back weighted jig. This type of jigs has more weight located on the “tail”. 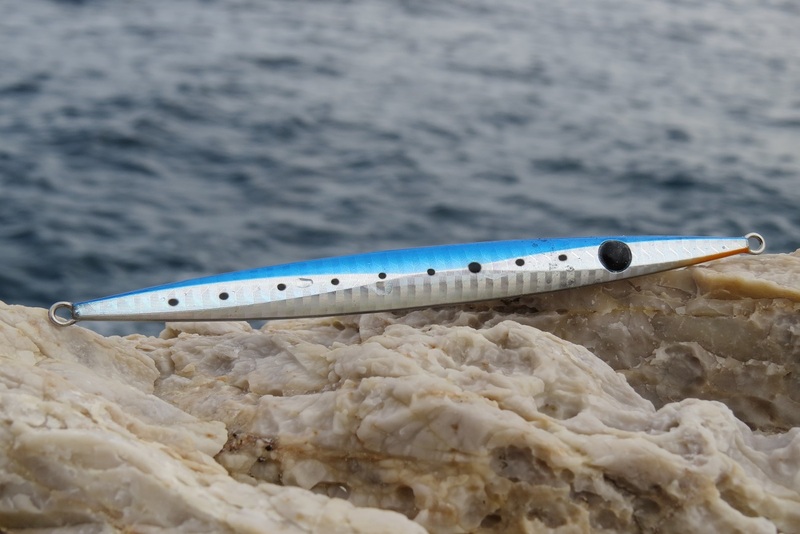 As can be expected, those jigs are the masters of flight, reaching casting distance that no other type of jig can, even during strong lateral or adverse wind. They are also very fast sinking and can overpower (depending their weight) even strong currents. As it can be expected, someone can also use them in order to stay and search lower levels. In contradiction those jigs have a very vertical sinking behavior with only little movement. This is why many anglers avoid it and is true that most of the attacks those jigs get, take place on the positive action (Jigging). Normally a back weighted jig applies more resistance on our rod while jigging, and this is a major reason also why many anglers avoid it. However back weighted jigs are very effective in the conditions mentioned above and sometime are the one way road for targeting bottom predators. They work better with continuous short and fast jigging moves. Closing this article I have to mention that some jig manufacturers make some “hybrid” jigs. Those jigs can have external visible combinations of characteristics like the weight gathered not very back but also not in the center, making a hybrid of a centered and back weighted jig with a better casting than a centered jig and a more live falling than a back weighted. Also some Japanese brands use different lead mixture to each side of the jig, with different atomic weight, making an awesome combination. But this we will discuss it to another chapter. Stay tuned. Strush jig by Hayabusa. Hybrid center – back weighted jigs.